Hot damn, Covergirl has released the first two beauty images to promote their makeup partnership with The Hunger Games: Catching Fire. 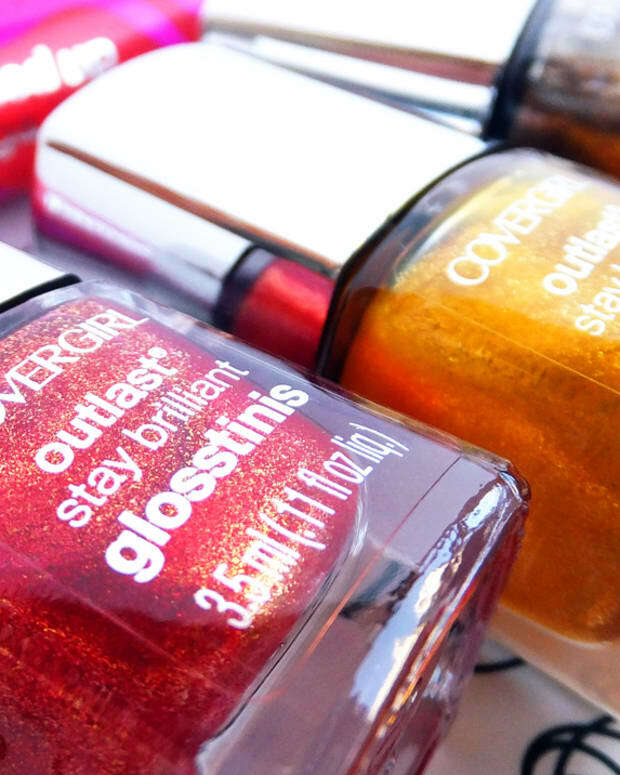 Over the next while, Covergirl will release 12 looks, each associated with a specific district and its defining trade. 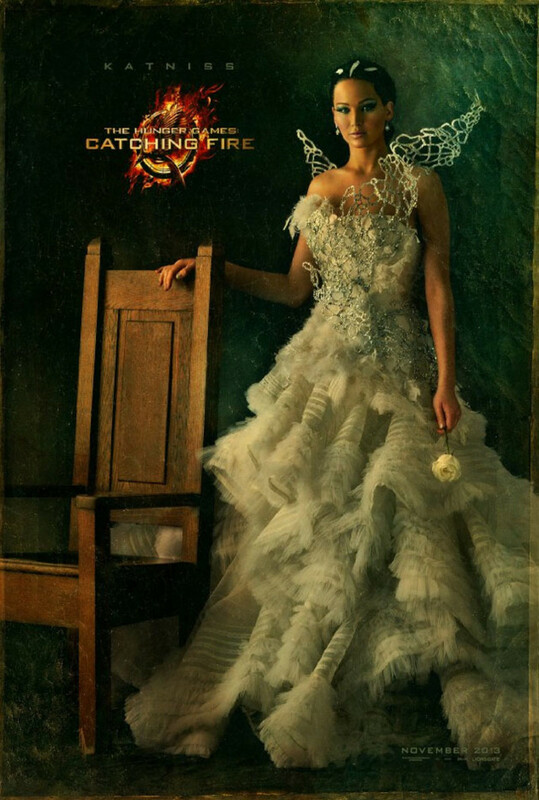 This look, Luxury, represents District 1. This one, Fishing, is District 4. 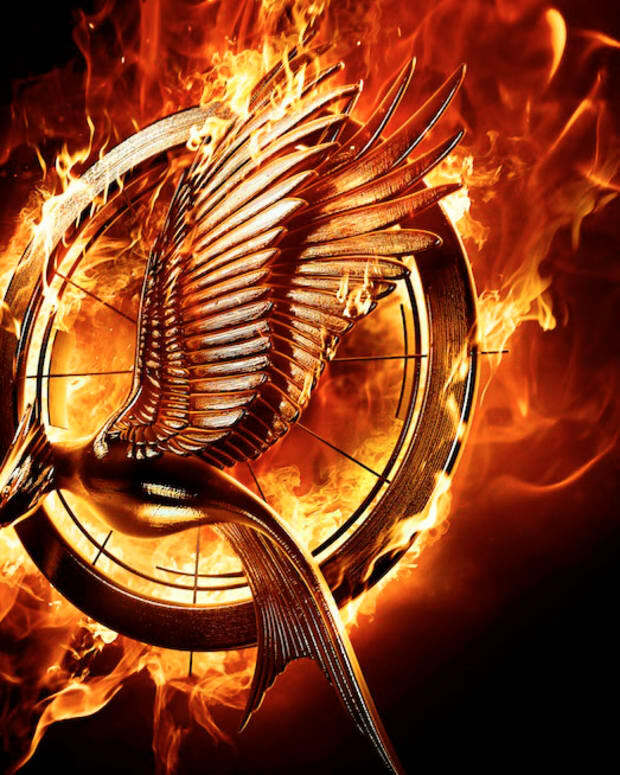 Makeup artist Dotti used the Covergirl Flamed Out collection; a new collection born of the association between The Hunger Games: Catching Fire and Covergirl hits this Fall. Looking forward to the movie?